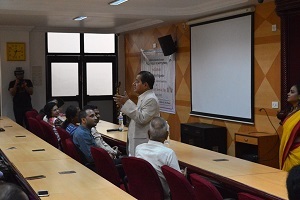 Expert Lecture for FYBCOM students by Dr.(CA) Pradeep Kamthekar on February 05, 2019. Community Service Day 2019 on 2nd February, 2019. Merit Day Celebration on 31st January, 2019.